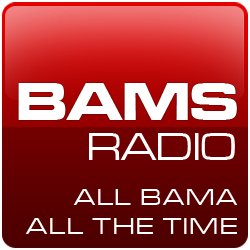 Would you like to reach tens of thousands of sports fans around the state of Alabama, the southeast and the United States? Ibleedcrimsonred.com averages between 70,000 and 110,000 visitors per month depending on the time of the year. The readers are sports savvy, educated and engaged. 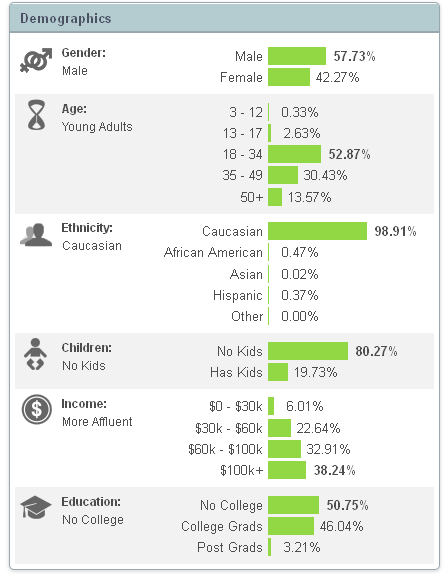 The site is popular with affluent men and women and the vast majority are between the ages of 18 and 49. If these are the kinds of people you want to reach, you should advertise here. We have numerous opportunities that can include sidebar advertisements, seasonal or promotional campaigns, limited time offers and we're flexible enough to work with you to get the right fit in the right place. We can also offer cross-location opportunities with our other website, www.southernfriedsportsnet.com, which focuses on the broader interest base of southern sports, culture and media (with a lighter side). IBCR Media, LLC's websites are independent weblogs. They aren't part of any blogging network like Yardbarker, SBNation or similar platforms. We make extensive use of social media to promote traffic to the sites and they are frequently linked on sports-related message boards. All of the traffic here is organic--meaning it consists of real people and real clicks. If you want to generate sales, promote your organization or drive traffic to your own websites, contact us at admin at ibleedcrimsonred dot com. Just get rid of the spaces and put the @ and . in the right places. We'll get back to you right away and start working with you. If you don't want to advertise but you still want to support what's being done here, please consider donating an amount of your choice by using the PayPal button below. Another great way to support the blog is to make purchases at Amazon.com. Just use the Search feature below to enter keywords and find stuff you're interested in. We earn a small commission from each purchase.